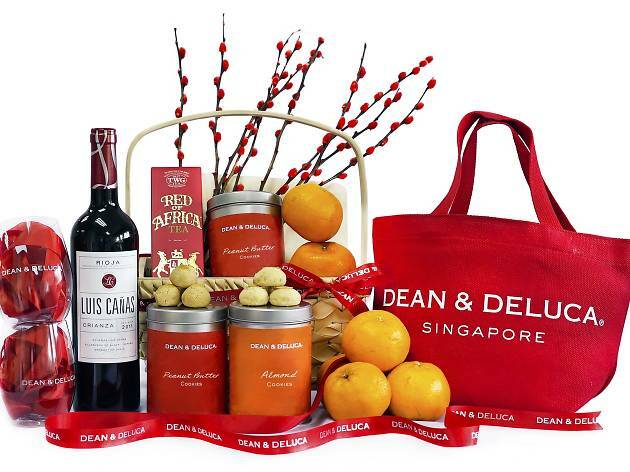 No need to brainstorm for ideas on where to pick up your CNY goodies – Dean and Deluca has got you sorted. 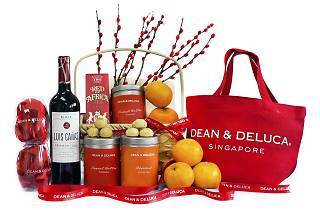 Available at two outlets, Far East Square and HillV2, festive hampers include peanut butter and almond cookies, a tote bag, mandarin oranges and tea, in varying quantities according to the size of hamper. Order online and there's no need to queue.